Sudo access allows a user to execute all permitted commands as root or as any other user. 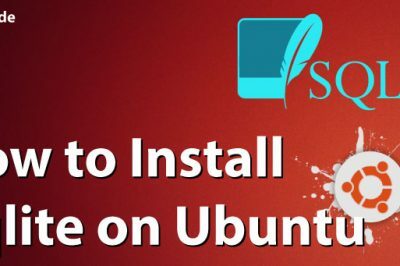 Once the sudo access is given to a specific user in sudoers file, that user can execute the commands as root by executing it using the prefix sudo. 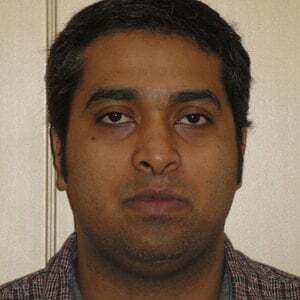 This user has full system access and should be used only for administrative tasks. There are basically no restrictions on what you can do to your system. 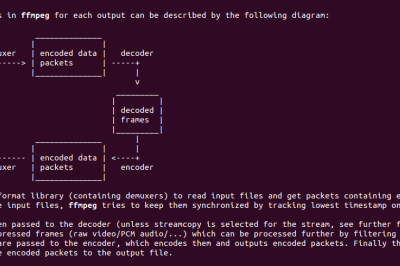 What is the sudoers file and how sudo command works? The /etc/sudoers file controls who can run what commands as what users on what machines and can also control special things such as whether you need a password for particular commands. When you have a new user on your system, you need to decide if this user should be able to perform administrative tasks with sudo. If the new user will be a primary user on the system, you usually want to enable sudo privileges so that you can do routine configuration and maintenance. That is, if sudo access is provided to the user sam, he can list the files under the protected folder /root as follows. It will ask for the password to enter (user sam’s password and not root password). Once you are authenticated, a timestamp will be set and you can execute sudo command without password for a short period of time (5 minutes by default) after which the timestamp get reset. This will lock the sudoers file to prevent simultaneous modification and will not save the changes in the file in case of any syntax errors. You will be taken into a text editor session with the file that defines sudo privileges pre-loaded. We will have to add your user to this file to grant our desired access rights. On Centos, find the line "Allow root to run any commands anywhere"
On Debian system, find the line with "User privilege specification"
The syntax for providing sudo access is as follows. 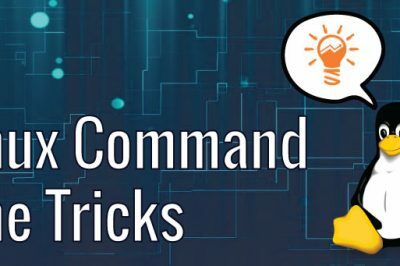 command : This defines the commands that the user is allowed to execute as root/another user. Here, all users in the group admins are allowed to run any commands as any user in any hosts. Here, the user sam is allowed to run the commands /bin/kill, /bin/ls and /usr/bin/lprm on localhost without authenticating himself. Here, sam is allowed to run /bin/ls as jack and /bin/kill and /usr/bin/lprm as only root on any host. Once the sudo access is provided using sudoers file, you can execute the permitted commands as root or as another user using sudo command. We can go through some example usages of sudo command. With the sudo command, it is possible to execute a command as if we are another user of the system. Here -u option will allow the user to execute the command as jack. The double exclamation point will repeat the last command. We preceded it with sudo to quickly change the unprivileged command to a privileged command. Using sudo, a regular user can execute root command, provided they are allowed to execute the command by a sysadmin. Apart from executing the command as root, a user can also execute a command as any other user, if they have the permission to do it. It is essential that you understand what each command does that you execute with root privileges.